Here are five places and ways to satisfy your chocolate fix in The Berkshires. Step into this small cafe for a steamy cup of rich hot chocolate made with Valrhona cocoa, milk from local High Lawn Farm, and topped with handmade marshmallow or whipped cream. Check the specials board to see if they are also making The Cioccolata with Tuscan chocolate, Piedmontese hazelnuts, and Sicilian almonds melted in Jersey milk or the Bianco with white chocolate and a drop of orange bitters. These are hand-made chocolates by Josh Needleman, who worked at the upscale resorts Wheatleigh, Cranwell, and Canyon Ranch before honing his craft at La Maison du Chocolat in Manhattan and Paris. His chocolates are sold at their shop, online, and at Guido’s Fresh Marketplace. Try their hot chocolate and do a comparison with Rubi’s Cafe. Made right in Sheffield, they start with a base of Belgian chocolate then mix in all-natural ingredients like cranberries and hazelnuts (Midnight Harvest), espresso (Jumpin’ Java), and Macadamia nuts, mango, papaya, pineapple, coconut and ancho chili powder (Tropical Heat). Our favorite is the Pretzelogical with sea salt caramel, peanut butter, and pretzels that come from a family-run, century old Pennsylvania pretzel company. Baker Richard Bourdon uses traditional European techniques to make naturally, wild fermented sourdough breads. Buy a loaf of the chocolate sourdough and enjoy a toasted slice with butter. Nick and Andrew opened the Shire Breu-Hous in 2017 in the old Crane Stationary Factory in Dalton, MA. 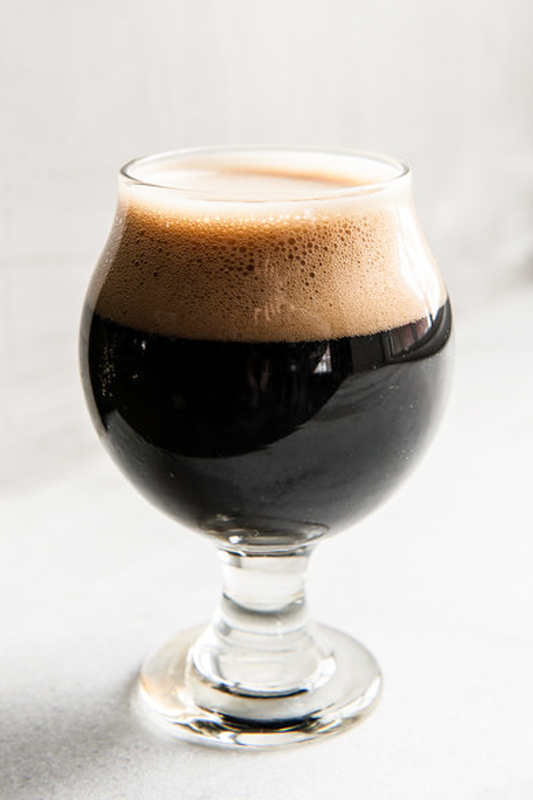 They brew a range of beers including a blonde, a red, an ESB, and a porter, but if you are looking for something with a little chocolate influence, try their imperial milk stout made with floor malted chocolate malt. Floor malting is a traditional way of producing malt for brewing. Discover more places to eat, drink, and shop in the Berkshires by downloading our guidebook.